East Slovenia, Slovenian Styria is Slovenian’s biggest wine region where wine production is a very important economic category. In this one of the main wine-growing regions of Slovenia you can find the most aromatic and delicate Slovenian whites as well as world-class sweet, botrytis wines. Wine production of Styria dates back to the 4th century BC, before arrival of Romans in the 1st century. Today there is 6.050 ha of vineyard area, 10.736 grape growers and 887 winemakers. Here, in the continental climate, the following white wines dominate Welschriesling, Sauvignon Blanc, Riesling, Chardonnay and Furmint. 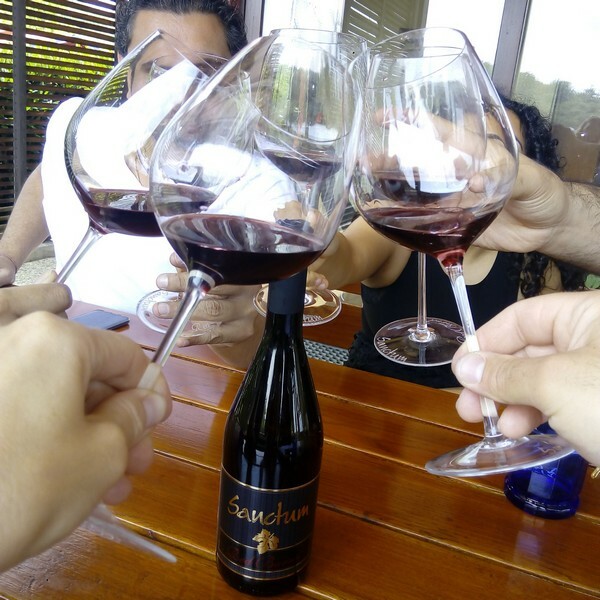 You can also enjoy Pinot blanc, Riesling, Traminer, Muscat, Chardonnay, Sauvignon and others. The wine and wine cellars in Styria are perfect getaway for romantic souls. Early morning departure from Ljubljana to East Slovenia, wine region Styria, for remarkable wine tasting in three wine cellars of different character and size During 1,5 hour drive you will get to know more about the region you are about to visit, its history, culture and wines. 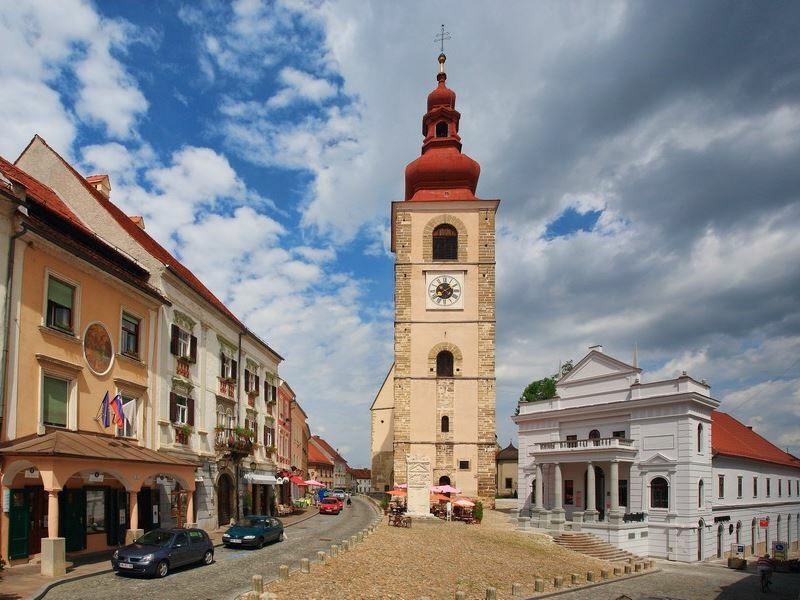 First stop of the tour is the oldest documented town in Slovenia and one of the most historical wine towns in Slovenia, Ptuj. 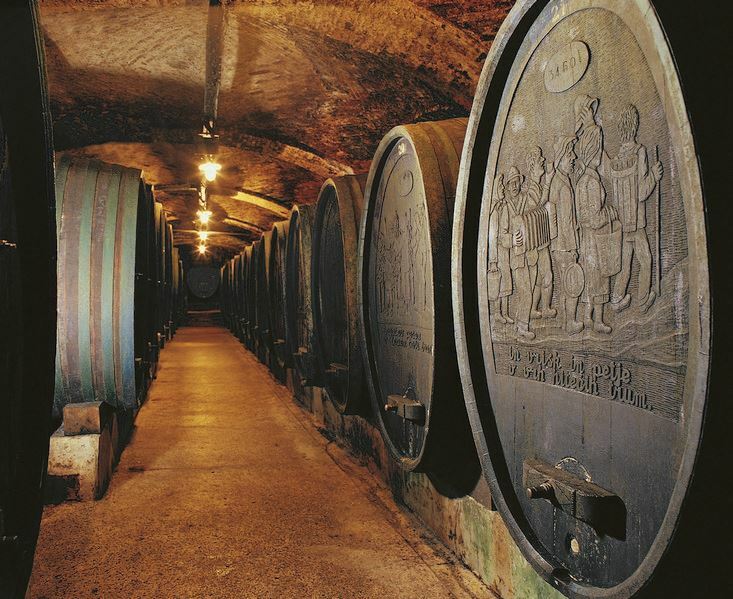 Ptuj’s wine cellar is the first wine cellar built by the Minorite monks back in 1239 and keeps the greatest (hi)story of all the Slovenian wineries. 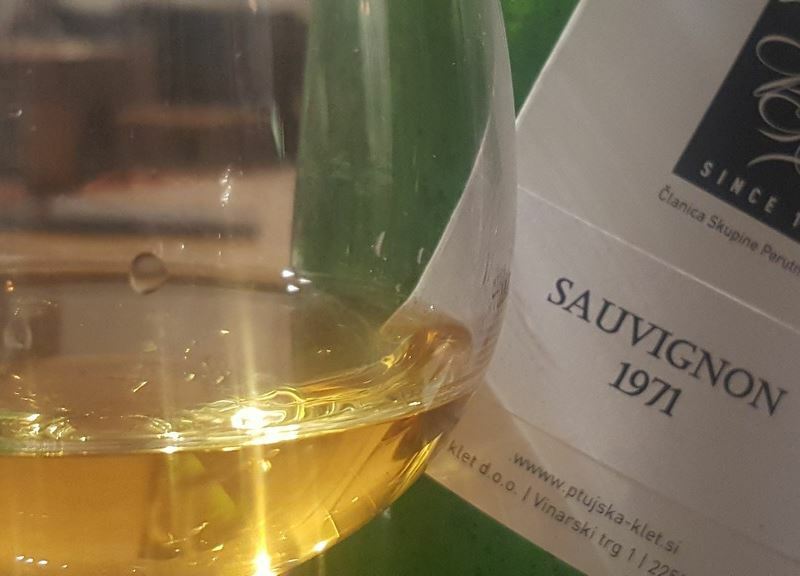 In Ptuj’s wine cellar, whose archives contain the most valuable treasures among which the oldest wine in Slovenia from 1917, you will enjoy a degustation and a multi-vision presentation of winemaking in Ptuj. 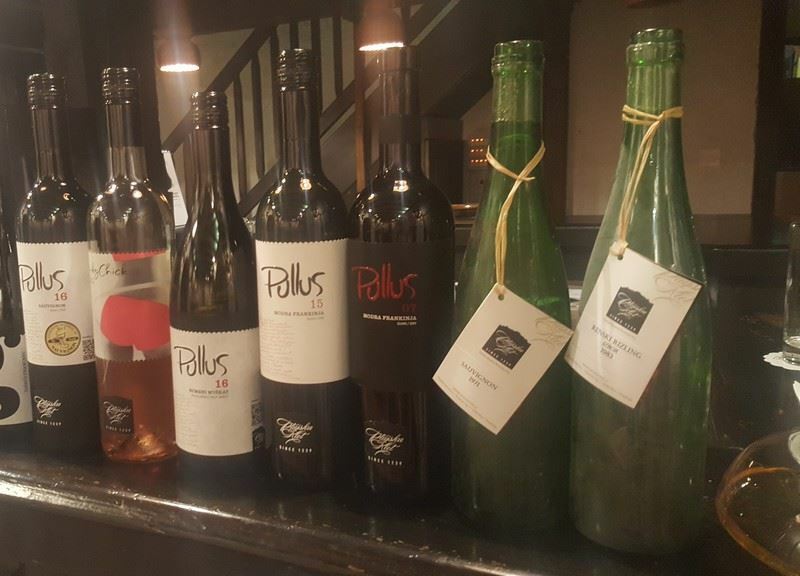 Ptuj offers also another excellent winemaker, whose wine is made with prolonged skin contact. His Sauvignon Blanc is somewhat bigger in style while Pinot Gris and Furmint are excellent, too. After a short drive, you will arrive to the valley of the legendary first Carthusian monastery outside France or Italy. This valley offers splendid views over the old Carthusian vineyards and it is home of an award winning Pinot Noir. At the exceptional boutique grad cru cellar, famous also for Chardonnay, you will enjoy the stunning scenery of old burgundy-like vineyards, picturesque landscape and of course, you will have an opportunity to connect with harmony of nature and mystery of wine with the host.